London Underground ceases operation about midnight. If you need to travel to Mile End from Central London, Bus 25 runs 24 hours a day from Oxford Circus (bus departing points OD, OG, OJ, OL) to Ilford stopping in front of Mile End Campus. 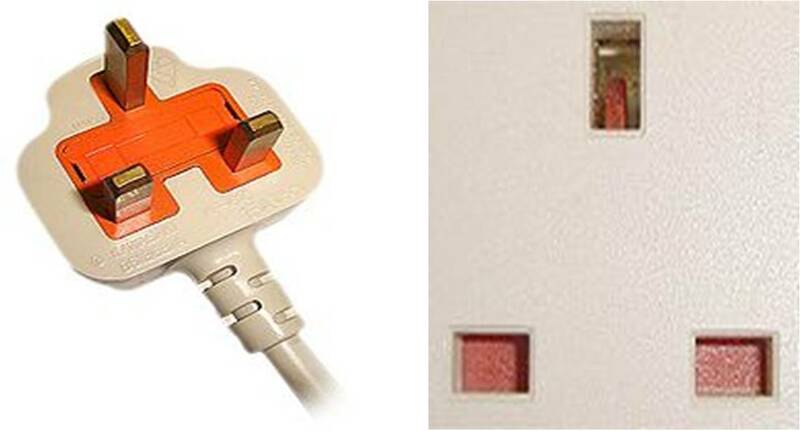 Type G, 230-240 V AC, 50 Hz, three-square-pin plugs are standard. For more details, see BS 1363. The currency of the UK is the pound sterling (symbol: £; ISO code: GBP), subdivided into 100 pence (singular: penny). Coins of 1p, 2p, 5p, 10p, 20p, 50p, £1 and £2 and banknotes of £5, £10, £20, and £50 value are frequently used. Major Credit Cards are widely accepted in hotels, restaurants and shops. The varius British Coins: 1p, 2p, 5p, 10p, 20p, 50p, £1, £2. Greenwich, in London, is where you will find the Prime Meridian - the line that divides the Earth into East and West and from which the world's time is set. Greenwich Mean Time (GMT) is the term used for the current time on this line, and clocks and watches all around the world are set in relation to this. GMT precisely (GMT+1 in summer). In the summer, it can be as hot as 32°C (90°F) but mostly the temperature only reaches 26°C (79°F). The average high in London from June through August is around 21°C (70°F) and the average low is around 12°C (54°F). However, England has a reputation of frequent weather changes during a day, so do not forget your umbrella! Taxis: 10 % (not compulsory). Restaurants: 10 - 15 % (not compulsory, unless stated). Bars / Pubs: 10 % (not compulsory). Doorman / Porters: Discretionary; say one to five pounds. Since Sunday 1st July 2007 in England smoking is no longer permitted in any enclosed or substantially enclosed premises or vehicles that are open to the public including pubs, restaurants and all places of work. Shopping hours are generally 9am to 5pm or 6pm, except Thursday when they open until 7pm or 8pm. Some shops don’t open until 10am. On Sundays, shops can remain open for 6 hours, so it might be 10am until 4pm, 11am to 5pm, etc. Banking hours officially 09:30-15:30, but most banks open usually till about 17:00. Cash points (ATMs) are widely available. Visa and Mastercard are widely accepted while other cards are also often accepted.